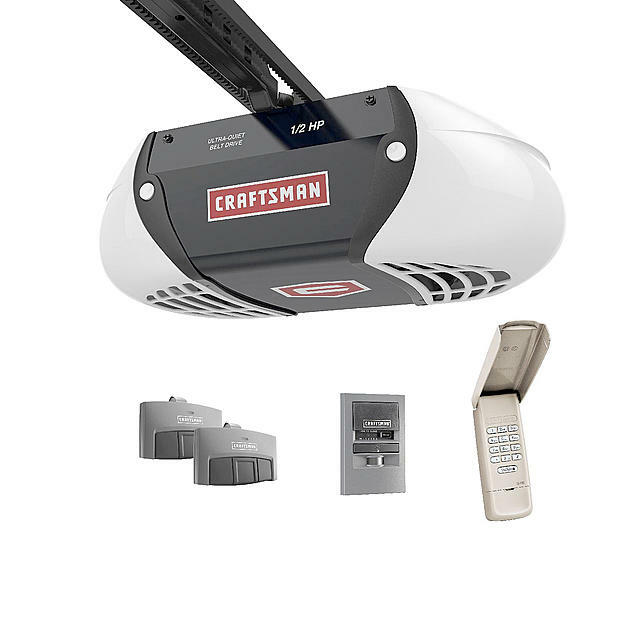 Craftsman garage door openers are widely available at Express Garage Doors Toronto. ,parts are readily available, and they can be installed by Express garage doors. 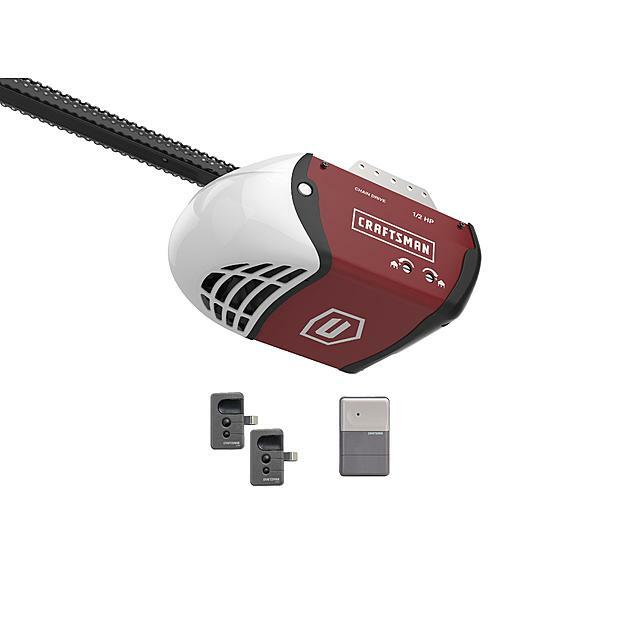 If you are in the market for a Craftsman garage door opener, or need some information on troubleshooting and finding replacement parts, you can contact us for more info. 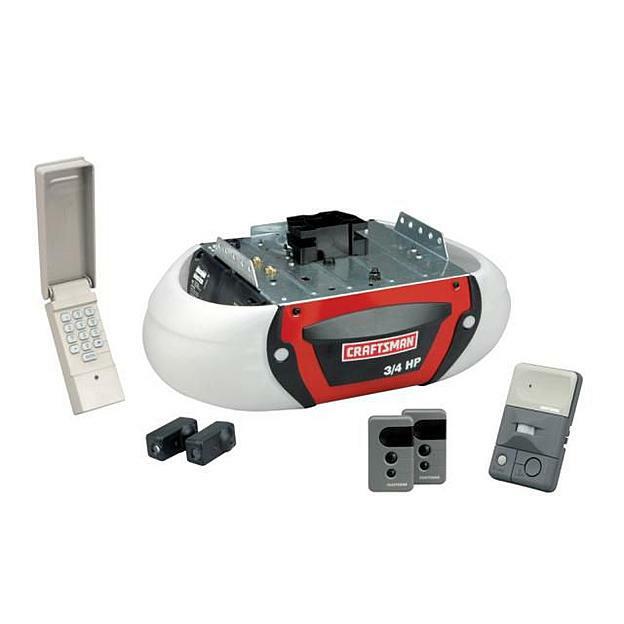 Enjoy a great end to every day and call Express garage doors to install the Craftsman Garage Door Opener with Anti-Burglary Coding today. 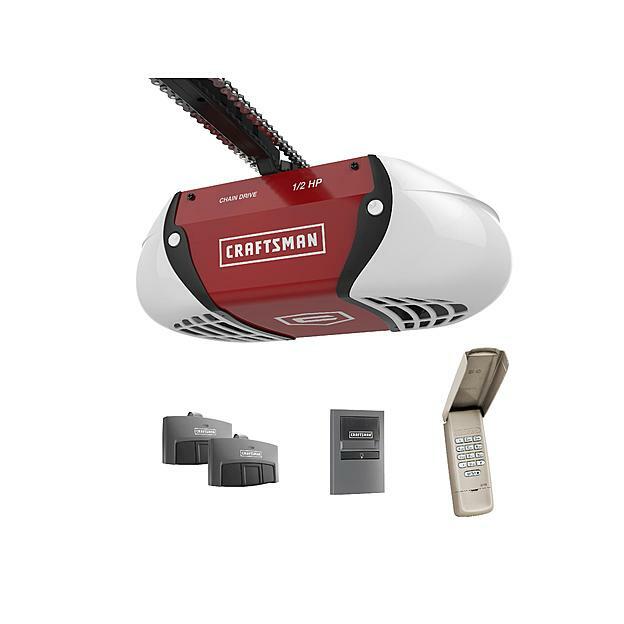 The 1/2 HP motor lifts your garage doors gently and doesn't close until it's sure you've arrived safely inside. You don't have to rush in because advanced sensors will reverse the closing doors if they detect your car's motion. Once you're in, the PosiLock system will make sure the garage doors are closed tight behind you.